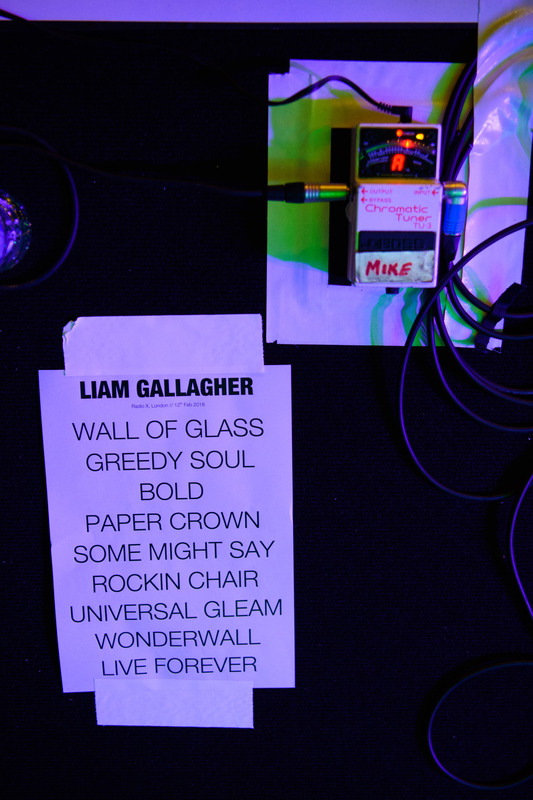 Liam Gallagher Performs Oasis Classic Live - And Acoustic! 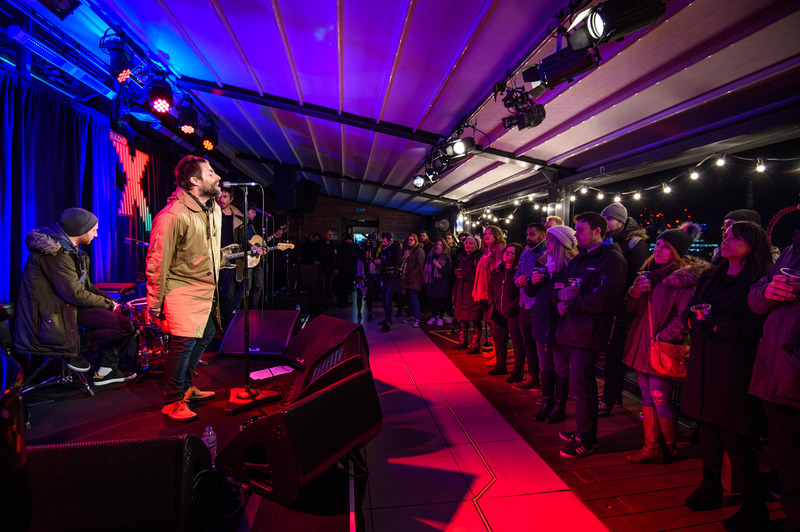 See the Manchester legend play a stripped-back version of the classic Some Might Say and new track Paper Crown at a live gig on the roof of Radio X HQ. 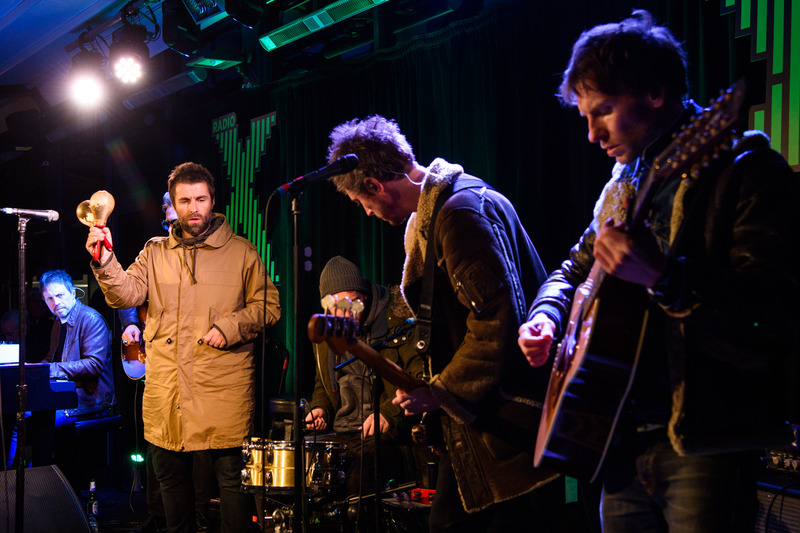 Liam Gallagher played a breathtaking gig on the roof of Radio X's London studio on Monday 12 February. The Mancunian rocker treated a tiny audience at our Leicester Square HQ to an acoustic set of solo tracks and even some classic Oasis hits. Last year, Liam spoke to Chris Moyles and was still holding out for an Oasis reunion... Watch the clip below for his thoughts on reuniting with brother Noel.